Follow the experience of Chris and the Underground band on the road through photos, and videos as the music develops throughout the tour. 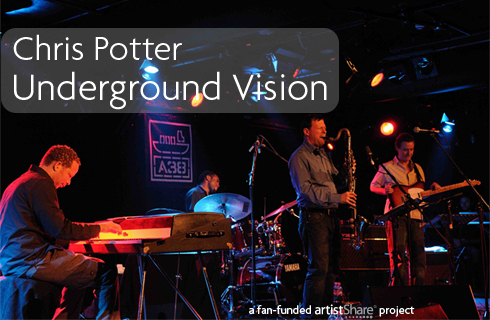 View discussions with Chris' regarding the vision for the band as it evolves. 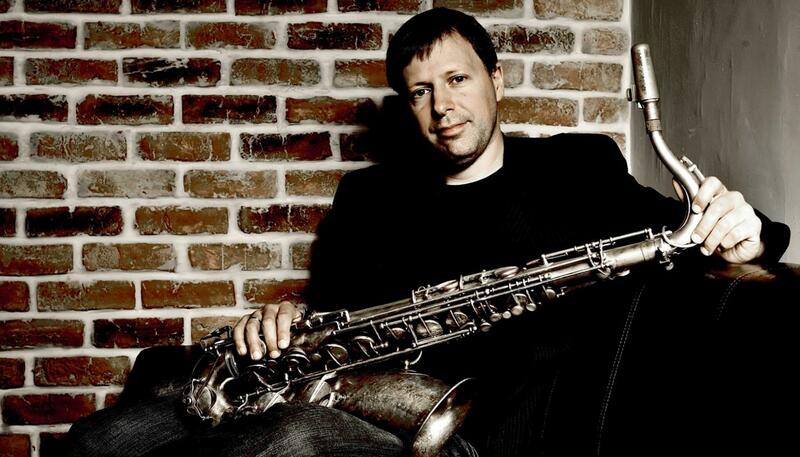 Learn how Chris Potter approaches a standard – directly from Chris himself! Immediately downloadable scores and parts.